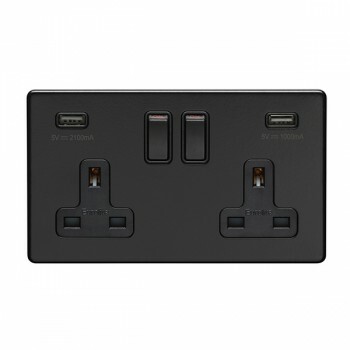 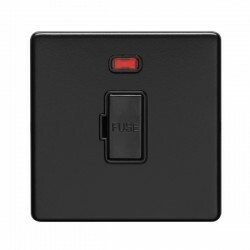 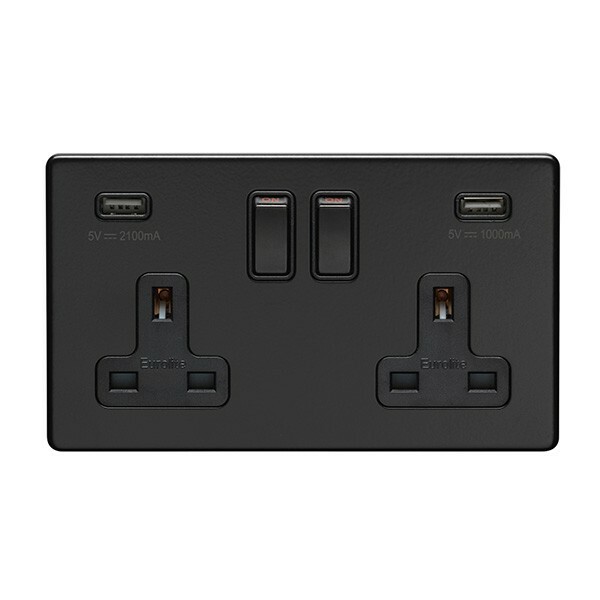 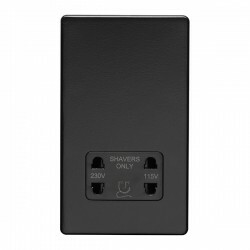 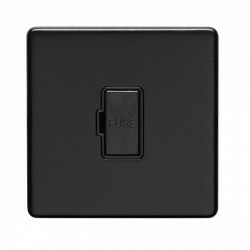 Eurolite Concealed Fix Flat Plate Matt Black 2 Gang 13A Switched Socket with USB Charger at UK Electrical Supplies. 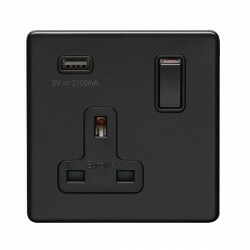 This 2 Gang 13A Switched Socket (ECMB2USB B) is part of Eurolite’s Matt Black range, a versatile collection of wiring accessories with subtly curved corners and smooth concealed fixings. 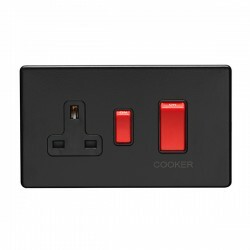 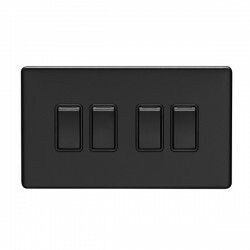 These discreet flat plate switches & sockets are ideal for a wide variety of commercial and domestic applications, including everything from living rooms and bedrooms to boardrooms and offices. In addition to featuring clearly labelled on/off positions, the Matt Black 2 Gang Switched Socket also includes a pair of convenient USB outlets for easy charging.